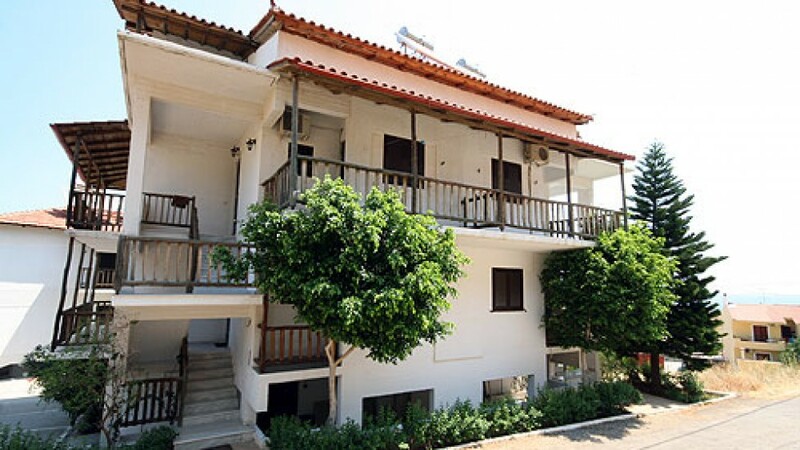 Complex of two modern and fully furnished buildings that are located only 400 m from the beach and 2km from the Castle. They consist fully equipped apartments of 1 or 2 bedrooms. All of them have verandas with view to the sea, the mountain or the garden. Private parking place.